Rural Media Group, Inc. (RMG) is a privately held Delaware-based "C" corporation, which owns and operates the world's largest portfolio combining rural-based satellite/cable delivered media and entertainment companies, including: RFD-TV, RFD HD, RURAL TV, RFD-TV The Magazine, "RFD-TV" The Theatre and RURAL RADIO. 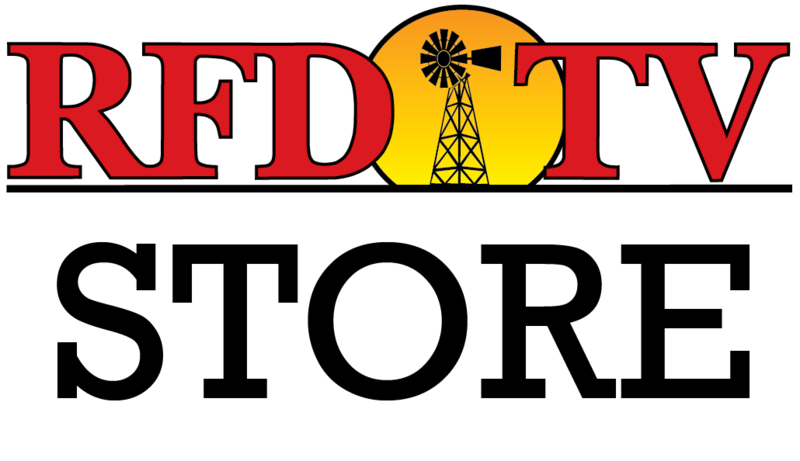 No phone calls please, for inquiries please email HR@rfdtv.com. Employment Application may be downloaded here. Internship Application may be downloaded here.